We have been working with the local elementary schools, Salvation Army and Palama Settlement to be the recipient of a total of 100 ukuleles. 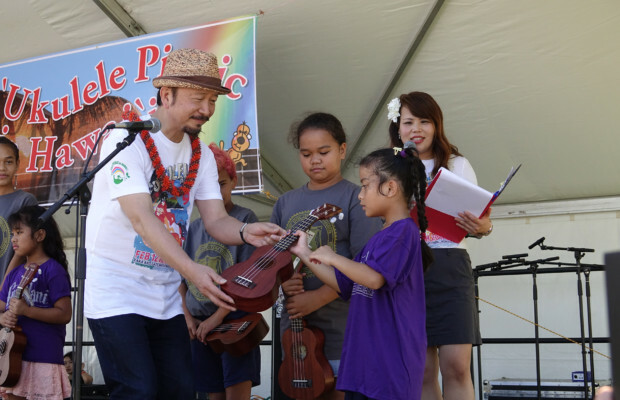 The Ukulele Foundation in Hawaii have donated 100 ukuleles to these public organization as we help broaden their understanding of ukulele music through activities included an educational workshops. This project was initiated in February, 2016 and we plan to continue this project as part of our mission.